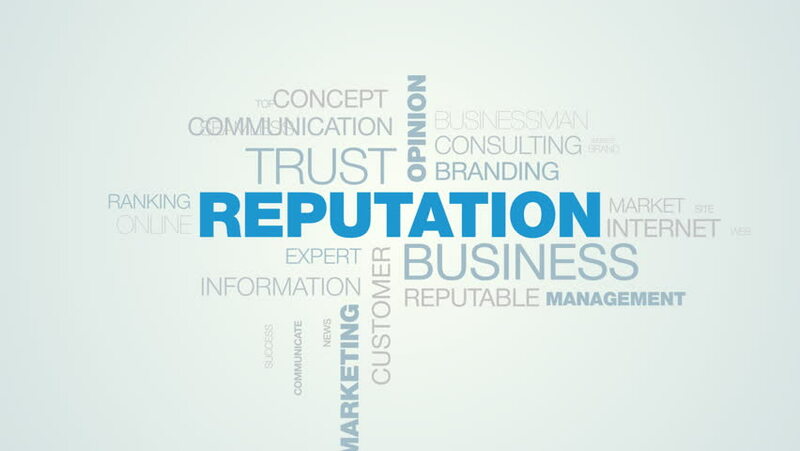 reputation business trust opinion popular relations pr social public marketing credibility animated word cloud background in uhd 4k 3840 2160. 4k00:10healthy fitness sportive workout active lifestyle exercise runner jogger wellness training animated word cloud background in uhd 4k 3840 2160. 4k00:10fitness health lifestyle workout running activity sport training wellness beautiful outdoor animated word cloud background in uhd 4k 3840 2160. 4k00:10terrorism danger attack bomb conflict violence safety military strike terrorist animated word cloud background in uhd 4k 3840 2160. 4k00:10psychology therapy help speaking listening conversation discussion depression office mental health animated word cloud background in uhd 4k 3840 2160. 4k00:10streaming multimedia musical technology media netflix mobile radio tune cloud server animated word cloud background in uhd 4k 3840 2160.